Most employers are familiar with the penalties assessed to applicable large employers that fail to offer minimum essential coverage that is minimum value and affordable. In addition to being required to offer coverage, employers (all applicable large employers, and all employers with self-funded plans regardless of size) are required to complete IRS reporting forms under sections 6055 and 6056 of the Patient Protection and Affordable Care Act (ACA). 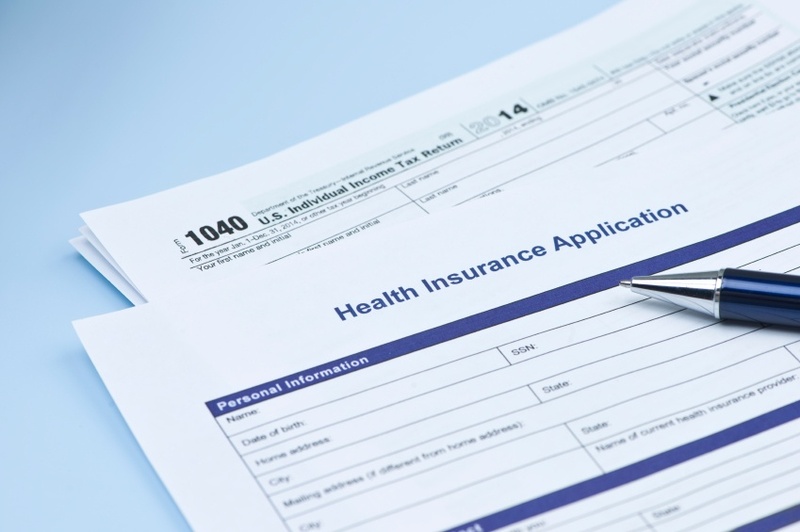 These forms are used to inform the IRS and employees about the coverage that was offered and enrolled in, allowing employees to satisfy the individual mandate and allowing employers to confirm they met the requirement to offer coverage. On June 29, 2015, President Obama signed the Trade Preferences Extension Act of 2015. The bill included significant increases for failure to file a number of required tax reporting forms, including the forms required under sections 6055 and 6056. For specifics on the penalty increases as well as information on the Health Coverage Tax Credit (HCTC) which was restored by the Trade Preferences Extension Act of 2015, view UBA’s ACA Advisor: Trade Bill Increases ACA Reporting penalties; Reinstates Tax Credit. For more information on forms for 6055/6056 reporting, see our recent blog. A more detailed overview of employer reporting requirements can be found in the UBA document "IRS Issues Final Forms and Instructions for Employer and Insurer Reporting Forms."